The formula is of the format =CONCATENATE(A1,A2) which will combine the separate names in Cell A1 and Cell B1 into one. On my version of Excel this format will include a space between the two but you can force one if yours doesn’t, with =CONCATENATE(A1, ” “, B1). Note that Cell C1 is highlighted (surrounded by a green border). If you have lots of names in columns A and B you can double click on the tiny green square at the bottom right and the formula will cascade all the way down your list, stopping at the last item. Beware: do not now delete columns A and B or your newly created column C will disappear as each cell is actually a formula, contingent on the contents of other cells. If you want a text-only version I think the quickest way to do this is to select Column C and copy (Ctrl+C) its contents, then paste temporarily into a text file (eg notepad.exe) which will paste the words you see in the column and not the underlying maths. 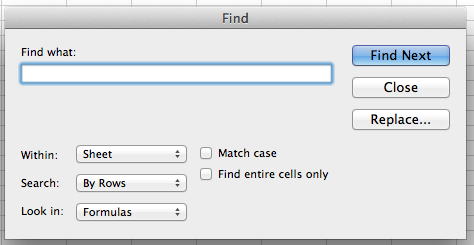 Then paste from the notepad file back into an empty column and you can delete the other three safely. Why not just collect people’s names as names rather than FirstName LastName? Sometimes it’s handy to be able to order a spreadsheet of people’s names by their surname as well as by their first name, so it’s quite handy to have one column for their forename and another for their surname. This post is a neatened update of a post originally published on my main blog (I’m gradually transferring the techy posts I’ve published there… here).